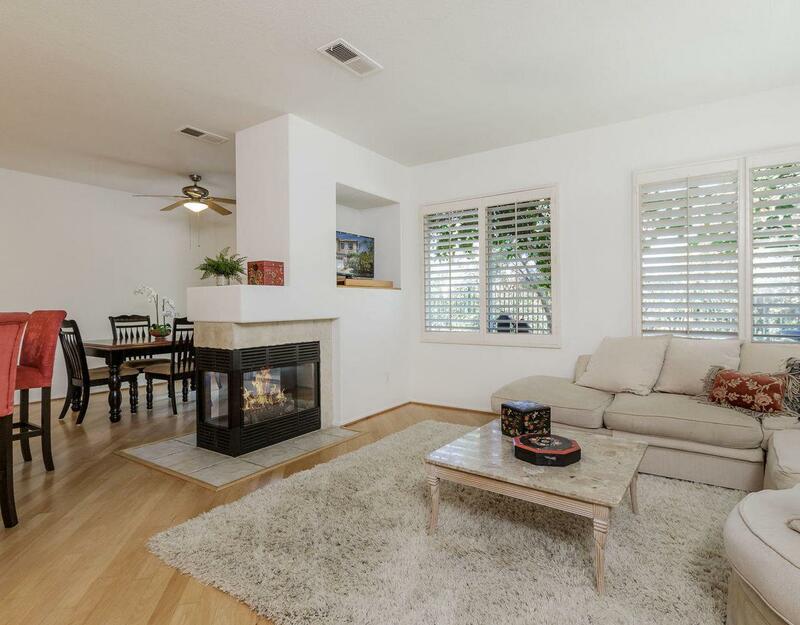 Wonderful Wood Ranch home in the highly desirable ''Sonoma'' community! 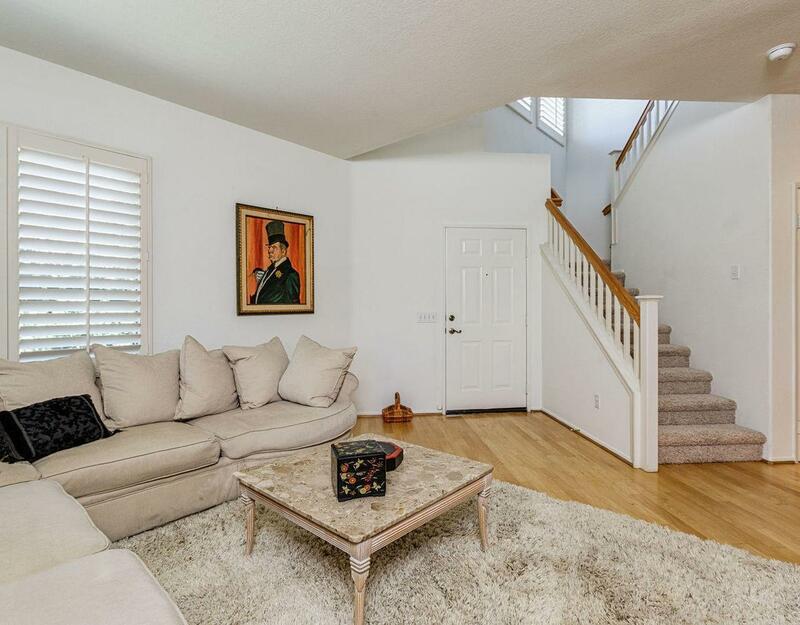 This 2 story home features 3 beds, 2 full baths, a powder room off the living room and a plus spacious loft in over 1700SF! Special features include high ceilings, double sided fireplace - living room to dining room, hardwood floors, plantation shutters, and large center kitchen island with breakfast bar. The kitchen has a large walk-in pantry, gas stove and newer stainless appliances. There is direct access into the home from the 2 car garage. Upstairs has a large loft, laundry room, spacious master bedroom and two additional bedrooms. This home has the largest lot in the development with wonderful views, a patio and nice grassy area. There is a community pool and hiking is within walking distance with schools, golf, park, shops and restaurants nearby! 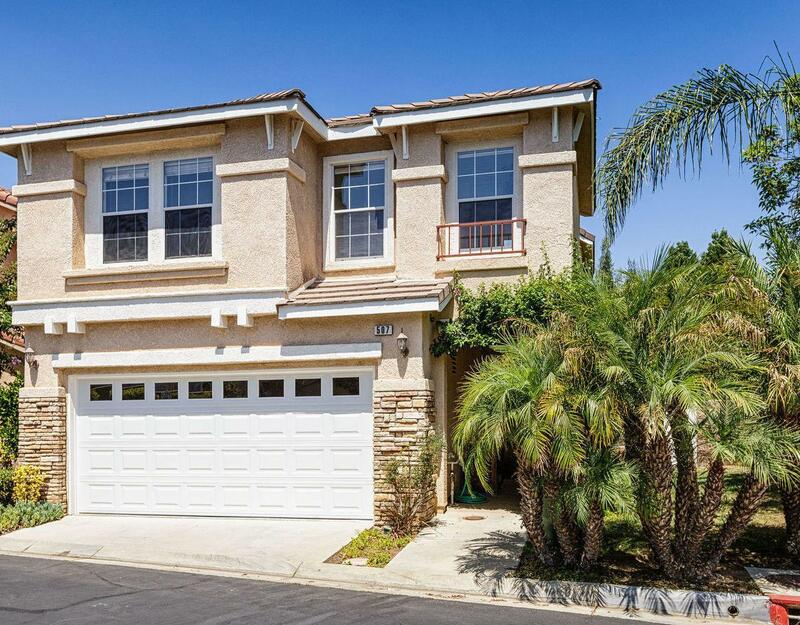 Sold by BRE#01259270 of Re/Max Infinity. 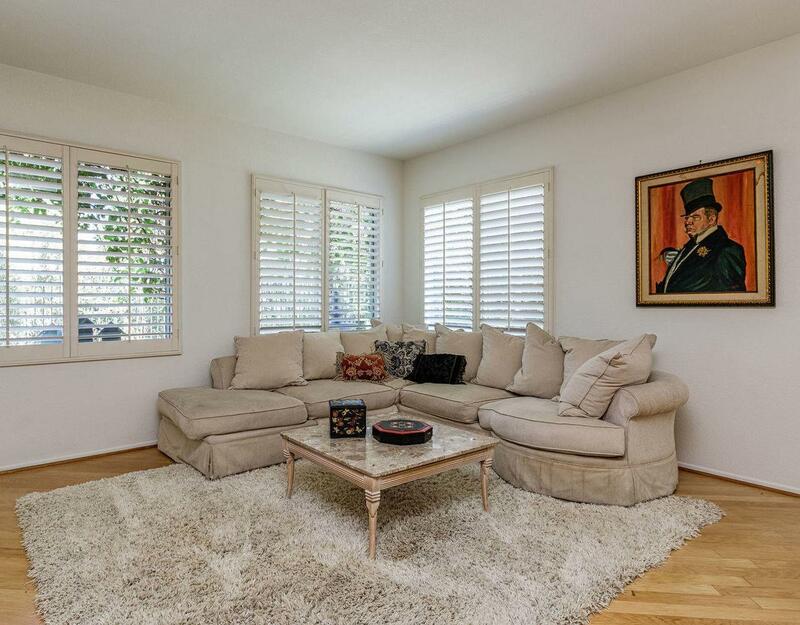 Listing provided courtesy of Carole Vicens DRE#01259270 of Aviara Real Estate.